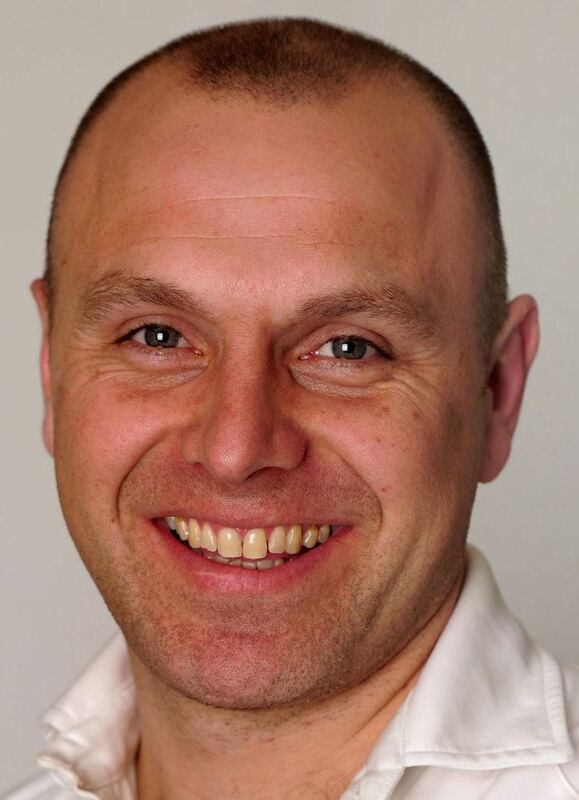 Alexander George "Alex" Wharf (born 4 June 1975) is an English former first-class cricketer. He is a right-handed batsman and a right-handed medium-fast bowler, who ended his career with the Welsh side Glamorgan County Cricket Club. 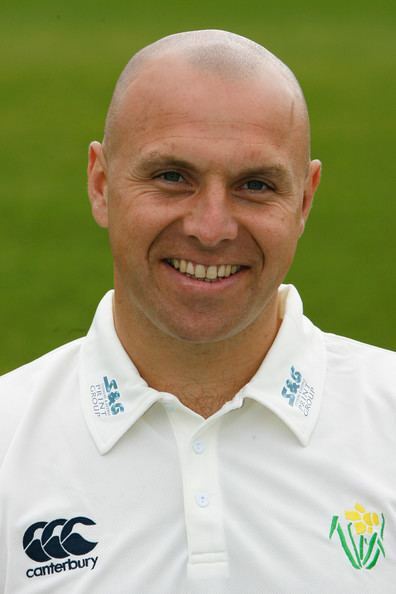 Wharf commenced his first-class cricketing career with Yorkshire in 1994, and played seven such matches for the county until 1997. He later joined Nottinghamshire, before moving to Glamorgan in 2000. He never played Test cricket, but made his England One Day International debut at Trent Bridge, Nottingham, against India in 2004. Wharf announced his retirement from cricket during the 2009 County Championship, after failing to recover from a long-term injury. In 2010, Wharf played in the South Wales Premier Cricket League for Sully Centurians. In 2011, he was added to the England and Wales Cricket Board list of reserve umpires, alongside Russell Evans and Billy Taylor.